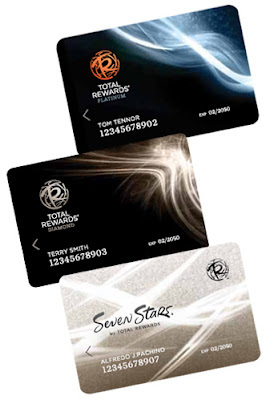 The Caesars Entertainment loyalty program Total Rewards is getting a makeover, complete with a new logo and card designs. Along with the new look, several new benefits will be added to the program. 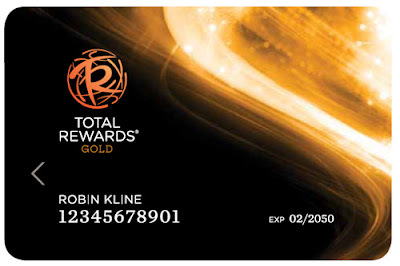 Access to pre-sale show tickets, restaurant discounts, and the ability to use points for free play are some of the highlights. I like the new cards, but the three main tiers are the same base color, which might cause some trouble for employees wanting to quickly identify a player's status based on the color of their card. For more on the new Total Rewards, check out Pulse of Vegas.